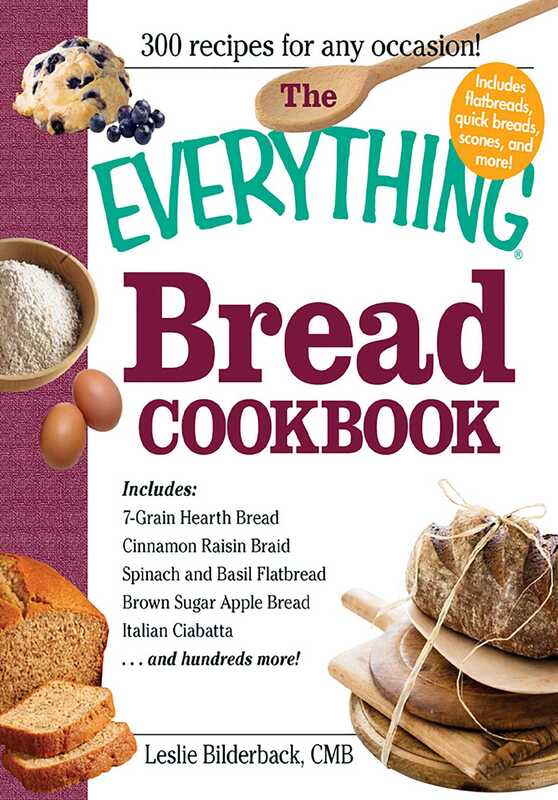 From breadsticks to pancakes, this book covers much more than the standard "white or wheat" you may be used to. Forget store-bought! With this helpful guide, you'll bake your own bread - and never go back!